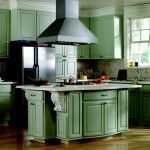 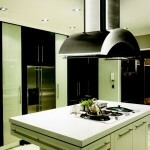 The range hood has become a standard in most every kitchen in America. 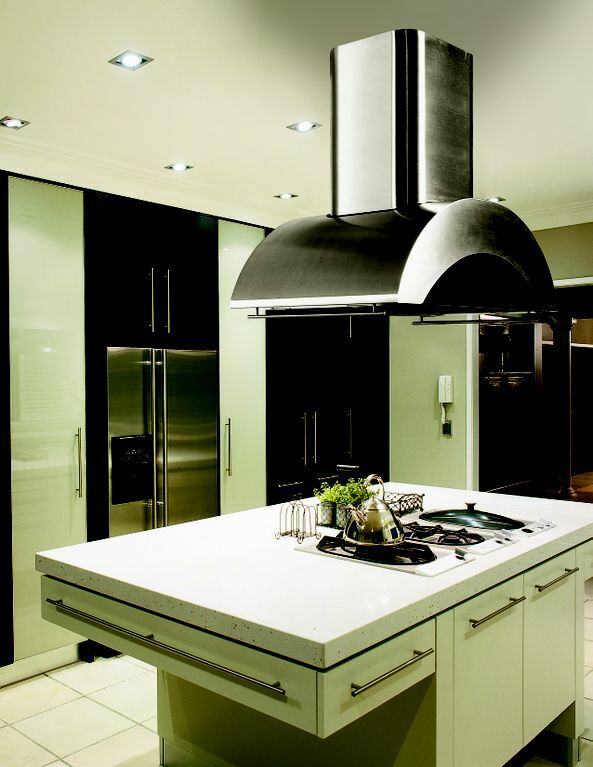 Since manufacturing the first home cooking range hood over 75 years ago, Vent-A-Hood has maintained its hood specialization and focus as the definitive home ventilation brand in the appliance industry. 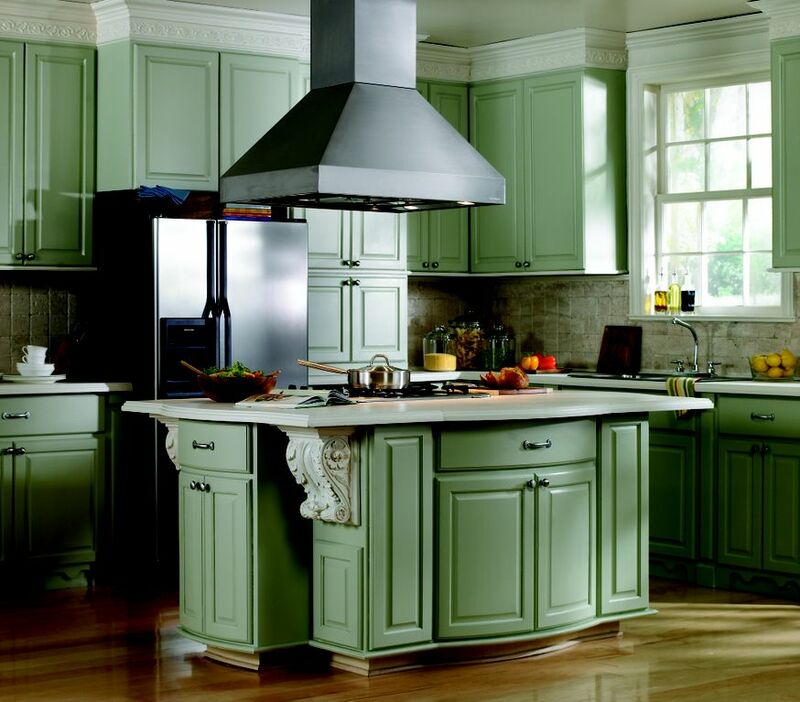 The properly designed ventilation system in your kitchen can single handedly improve air quality by removing cooking contaminants before they mix with the rest of the air in your home.